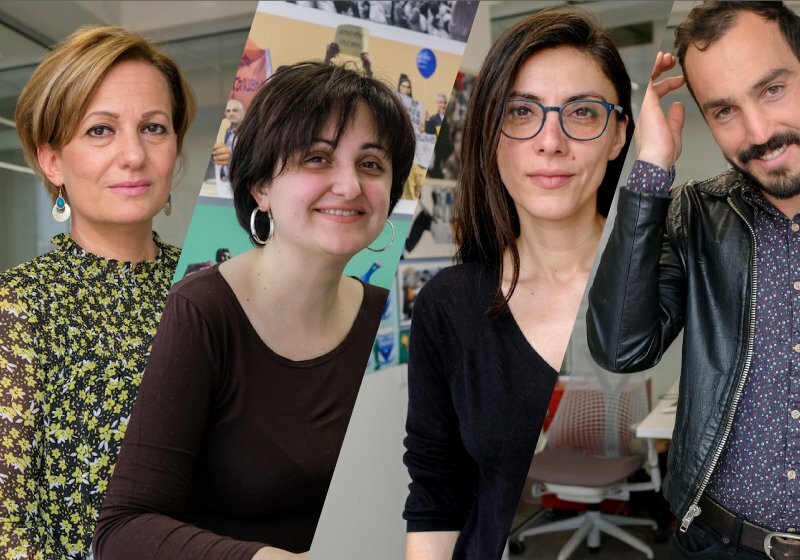 When Armenia’s Velvet Revolution broke out last year, Yerevan-based EVN Report was a tiny online news outlet with just a handful of regular readers. But as tens of thousands of Armenians took to the streets in protest against the regime, EVN Report’s position as one of the country’s few local English language resource caused a huge audience spike. First, their following on social media doubled in size, then it quadrupled — and soon it was 10 times bigger. On the day mass demonstrations led to the resignation of President Serzh Sargsyan, one of their Facebook Lives got 44,000 views. While its growth has fallen off from the heady days of the spring 2018, EVN Report has gone from strength to strength since opposition leader Nikol Pashinyan swept to power. As it marks its two year anniversary this month, it can credibly claim to have established itself as one of the more trusted news sources in a country where politics continues to move at breakneck pace (the revolution was followed by elections and tectonic shifts in the make-up of the ruling elite). Committed to training a new generation of journalists, EVN Report is also exploring formats rarely used by local media outlets, particularly podcasts. But EVN Report’s goals do not stop at simply relaying Armenian news in English. They want nothing less than to shape Armenia’s post-revolution media landscape, creating a demand for independent, high quality journalism. “There’s an information war taking place right now and I want us to be the voice of credibility, accuracy and truth - and do it in a really compelling way; a way that educates, informs, and inspires people,” says Titizian. Apart from on social media, EVN Report does not cover breaking news, focusing instead on long-form journalism and, increasingly, podcasts. In the future, they plan on expanding into video. Their articles are illustrated with colourful graphics designed by managing editor Roubina Margossian. EVN Report was officially established in March 2017 with international grants, including from the National Endowment of Democracy. 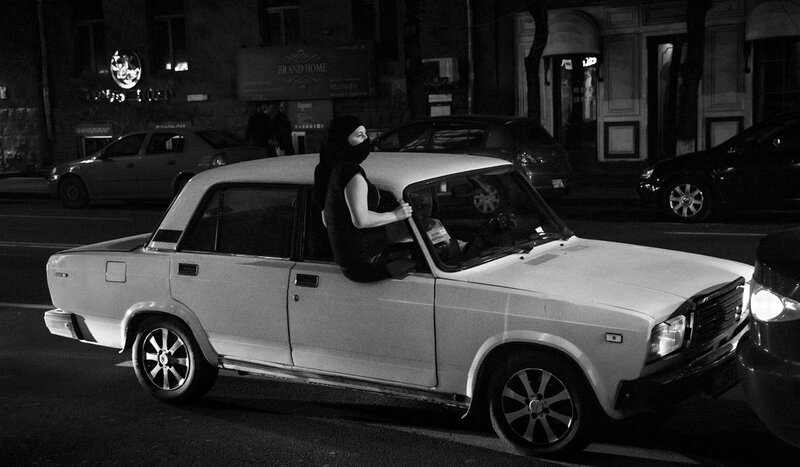 At first, it was run by just Titizian and Margossian. “I didn’t have a five year plan, I didn’t have any money, we didn’t have an office, I was full-time faculty at the American University. In retrospect, it shouldn’t have worked,” says Titizian. Now, they have four full-time employees and are working towards building a whole newsroom. 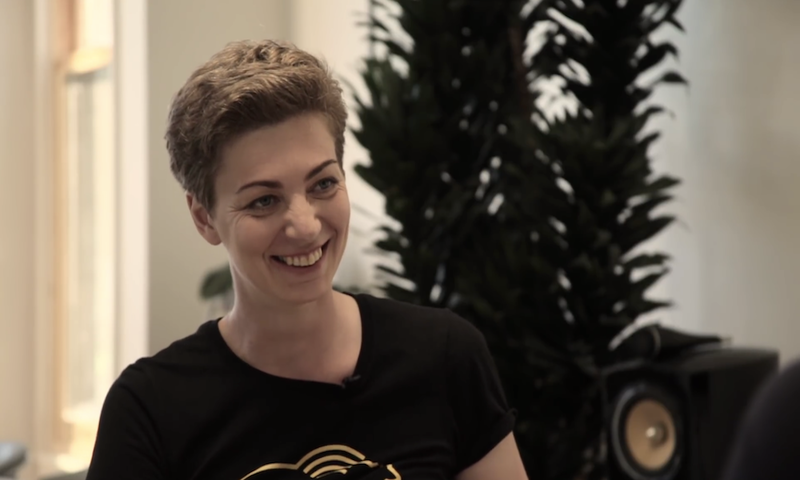 Titizian grew up in Canada and moved to Armenia in 2001 with her husband and two children, later working for CivilNet, an Armenian outlet that produces some material in English. While most of EVN Report’s audience is abroad, Titizian says she has been surprised by the local interest in their writing. Before the revolution, 48 percent of EVN Report’s traffic was Armenian, and it remains over 35 percent (EVN Report also has a small section of articles in Armenian). Abroad, the biggest reader community is in the United States. 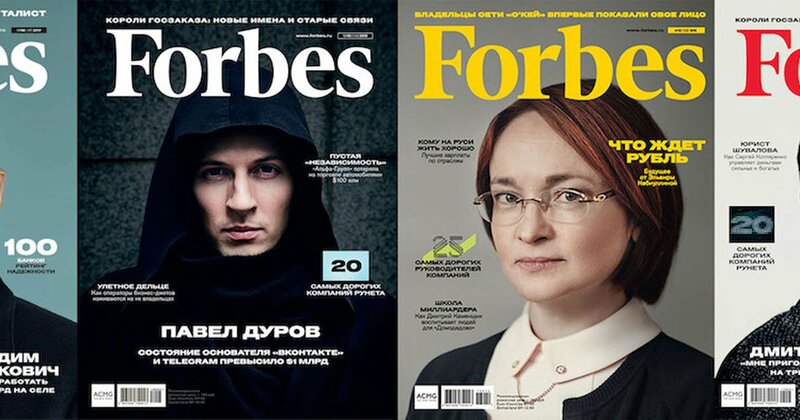 Stop press: has a journalist revolt at Forbes Russia saved the magazine’s independence?